This episode kicks off season 2 of Unforgettable. If you aren’t already subscribed to get new episodes straight to your phone, click here to subscribe on iTunes. You’ve been talking about what you do, and you’re excited that people are interested. They sign up for your free consultation calls, and then? You have to have something to sell them, so you put together an offering. Maybe it’s a 3-month package or maybe it’s just working together session by session. Yet one after the other, you get on the phone to take them from potential client to actual client… and they’re either a no or a dragged out mayyyybe. You know your work is valuable, useful, and has the potential to make a BIG impact on their lives. So what’s going on?! I’ve worked with so many coaches and heart-centered biz owners who come to me with a variation of that question. While each of them brings a different experience to the table, they’ve usually made one — or all! — of the three common mistakes entrepreneurs make when creating offerings. And it’s costing them a whole lotta’ money and heartache. If this sounds all too familiar to you, definitely listen to this episode. 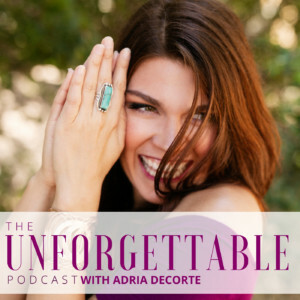 Beyond learning those 3 common mistakes, I’ll also share my go-to question I’ve asked many of my clients that has resulted in offerings that are more valuable in the eyes of their ideal clients. 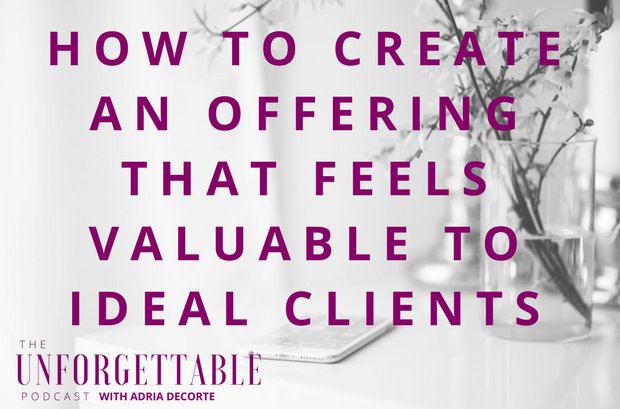 Still worried that you’re being too salesy, pushy, or greedy when you get on the phone with ideal clients? Check out the upcoming training I’m hosting with my two biz besties on how to overcome your money gremlins so you can go from charging hundreds to thousands. Get all the details and sign up here. P.S. Next week, we’re going to go next level with this topic. 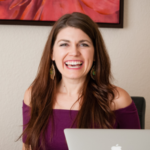 I’ll share how to structure a discovery call without feeling salesy once you’ve got a potential client on the phone.